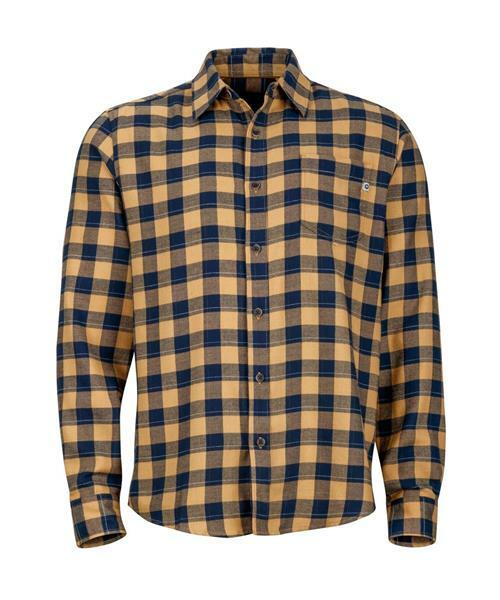 Multi-functional flannels are a lifestyle requisite. That's why Marmot upped the ante of the stylish Bodega Flannel. Made with a COOLMAX® moisture-managing fabric, which is quick to wick and dry, they finished this shirt with flat-felled seams and a double brushed finish.